If you’re an entrepreneur based in Atlanta, you may want to check out Startup Atlanta, a non-profit dedicated to making the A known nationally and internationally for entrepreneurship. 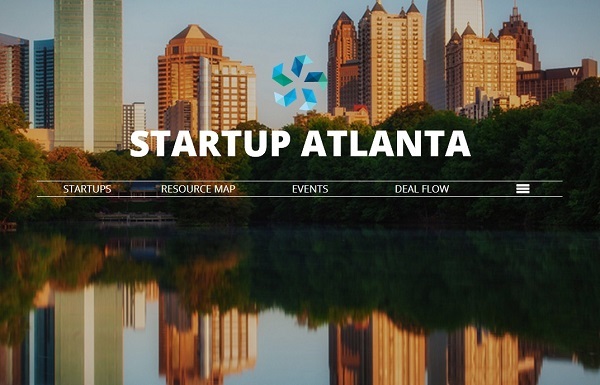 Founded in May 2013 by Atlanta Technology Angels, Entrepreneurs’ Organization, Invest Atlanta and the Metro Atlanta Chamber, Startup Atlanta has also recently refreshed its website to achieve its aim of helping entrepreneurs connect with one another, as well as get supported by the ecosystem within the greater Atlanta region. The new website features a resource map, interactive events calendar and a blog, which will showcase best practices and ideas from well-known Atlanta entrepreneurs and thought leaders. It also includes Atlanta’s startup deal flow, outlining angel investments and venture capital that support promising area companies.